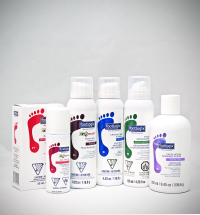 Please select your country so that we can make sure you get the correct information on our products. 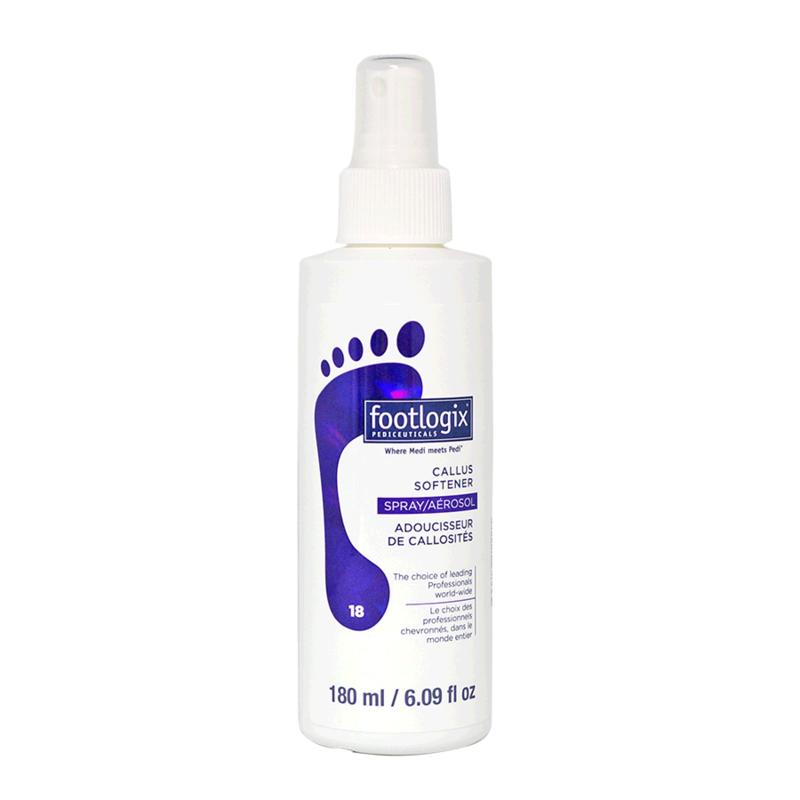 Find Footlogix products near you! 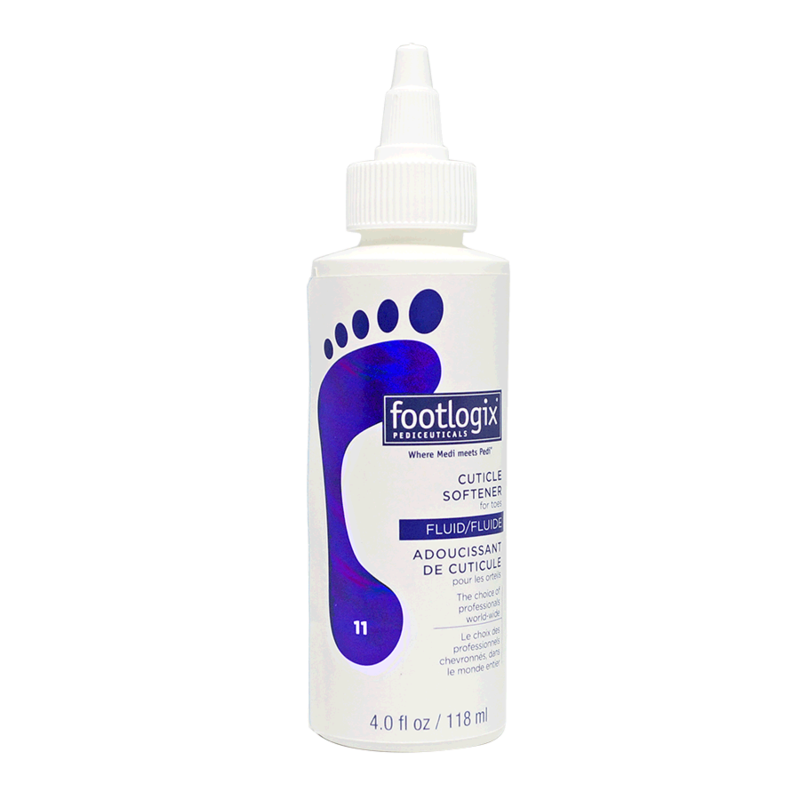 Extremely dry, cracked heels, also referred to as heel fissures, are unsightly, uncomfortable and may even be painful. 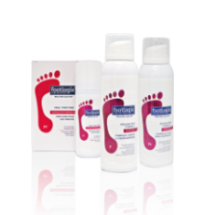 Dry, sandpaper-like, rough skin with superficial cracking or those prone to fungal infections including, atopic dermatitis, diabetics, etc. 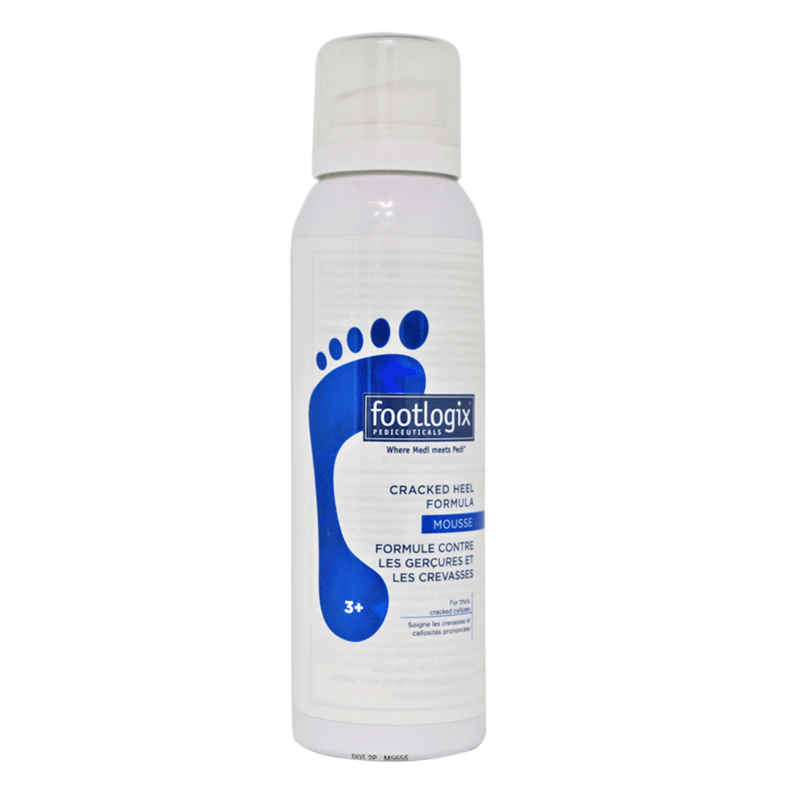 HOW TO TRANSFORM YOUR FEET! 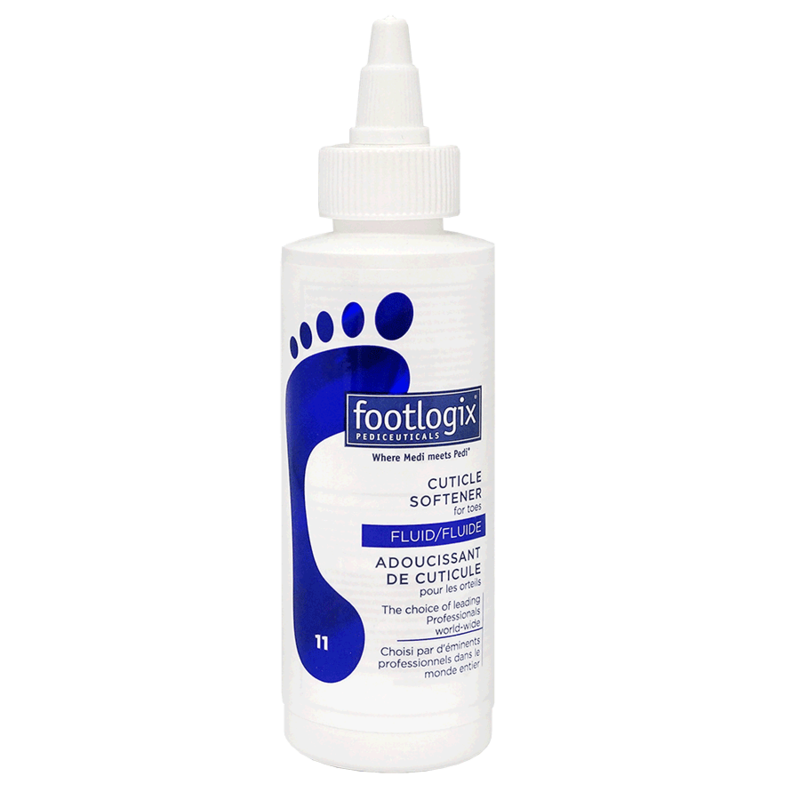 The brilliance behind Footlogix products and how we can help you to have healthy, happy feet. 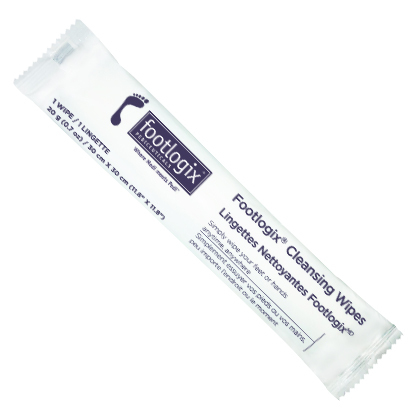 Non-greasy, easy to apply and highly effective. 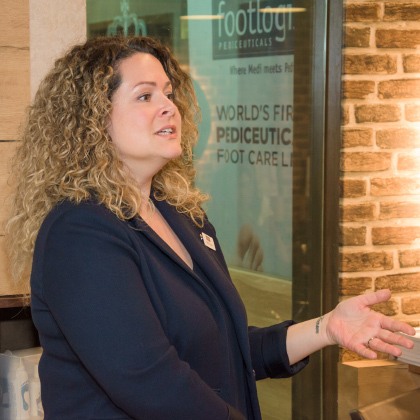 There is a rising need, for more than one reason, to deliver soakless pedicures while maintaining the same client experience. Here's how.